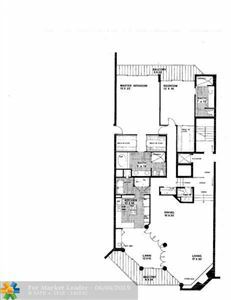 Boutique building with only 18 residences. Concrete construction with unusual coral exterior graces these extra large homes. 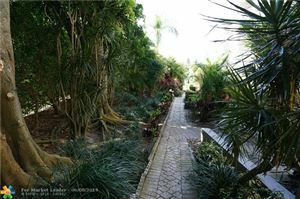 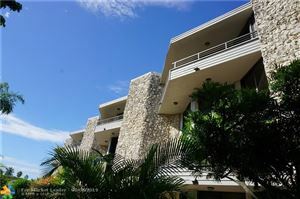 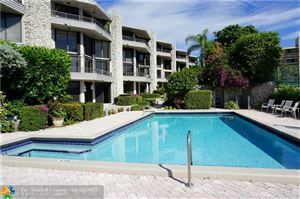 Private tropical grounds and the large intracostal front pool are immaculately kept. 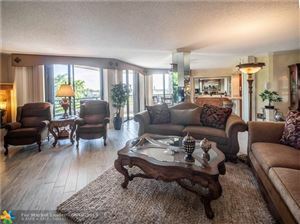 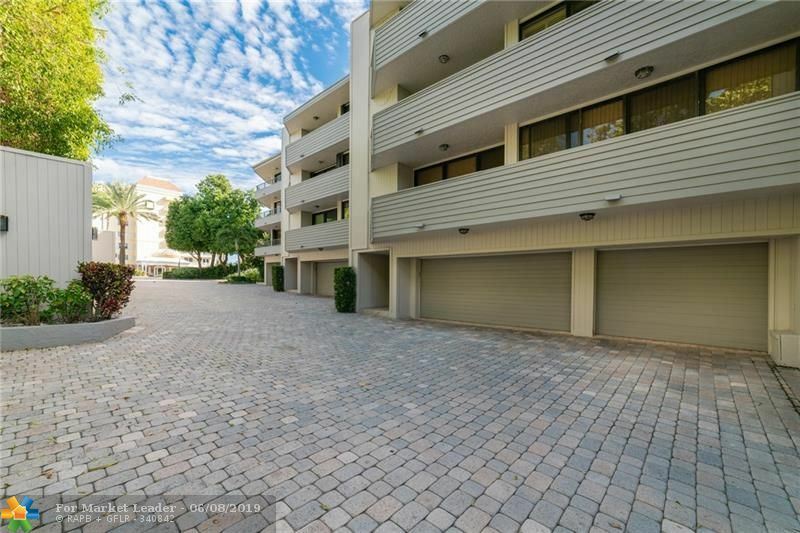 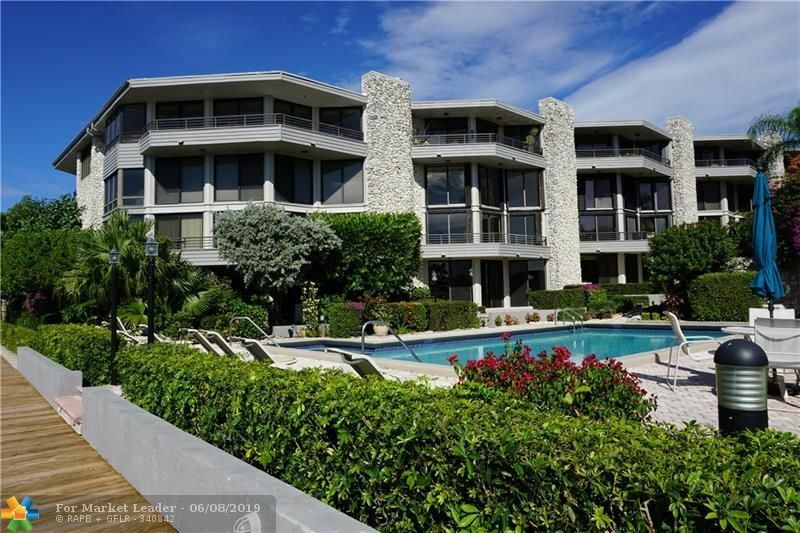 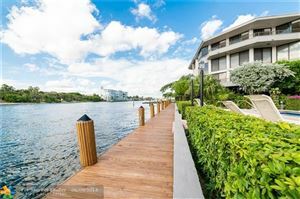 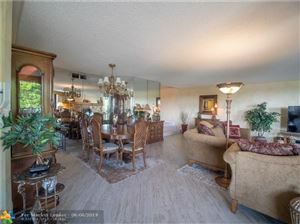 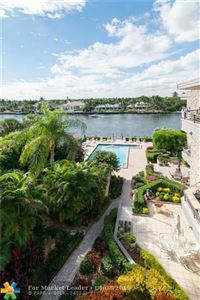 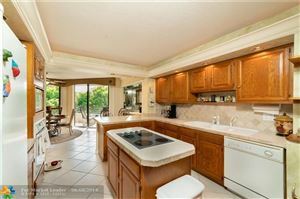 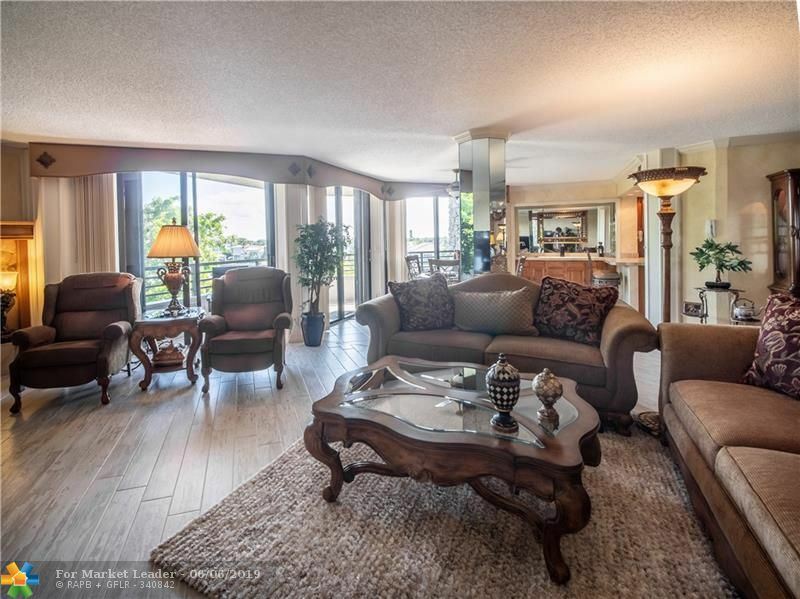 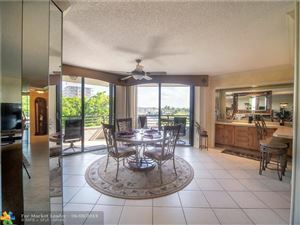 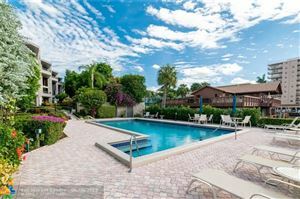 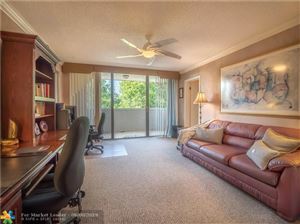 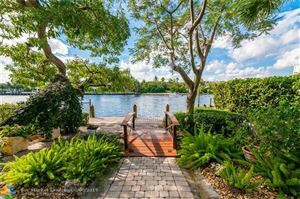 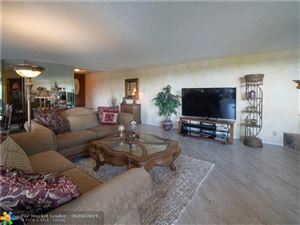 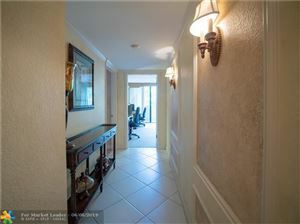 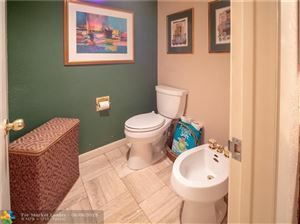 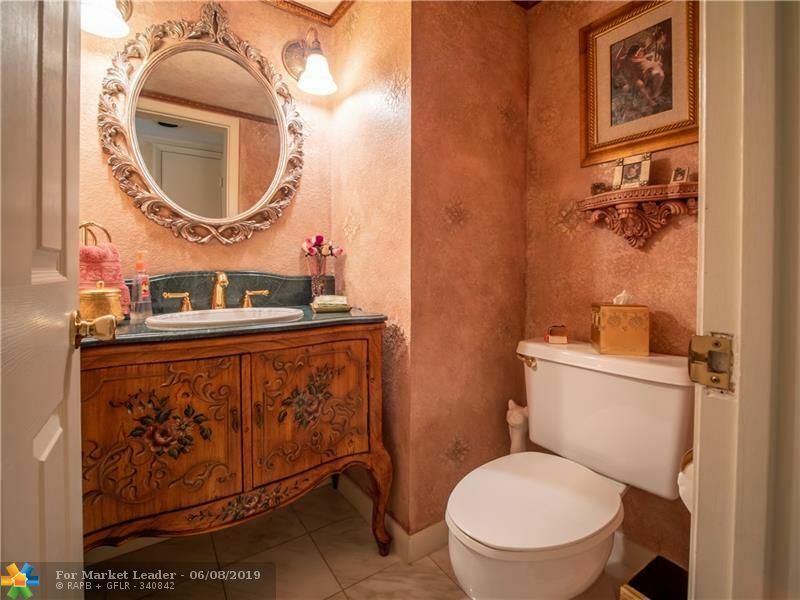 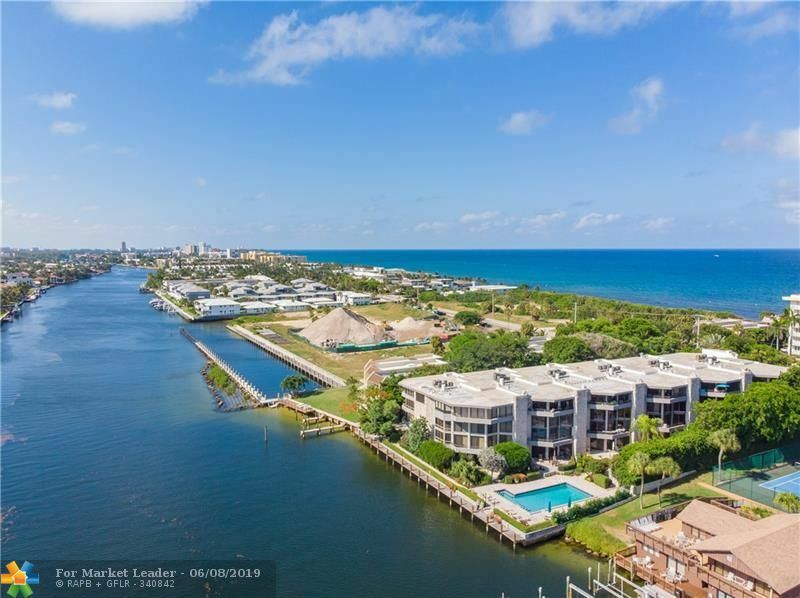 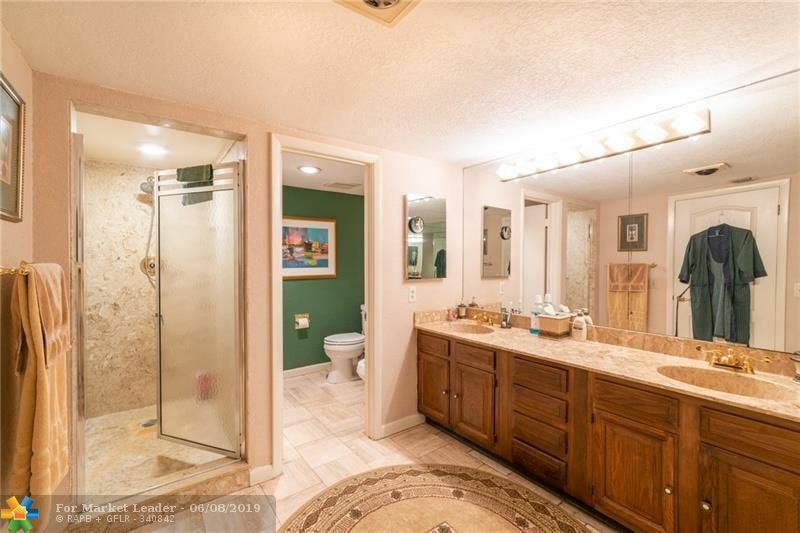 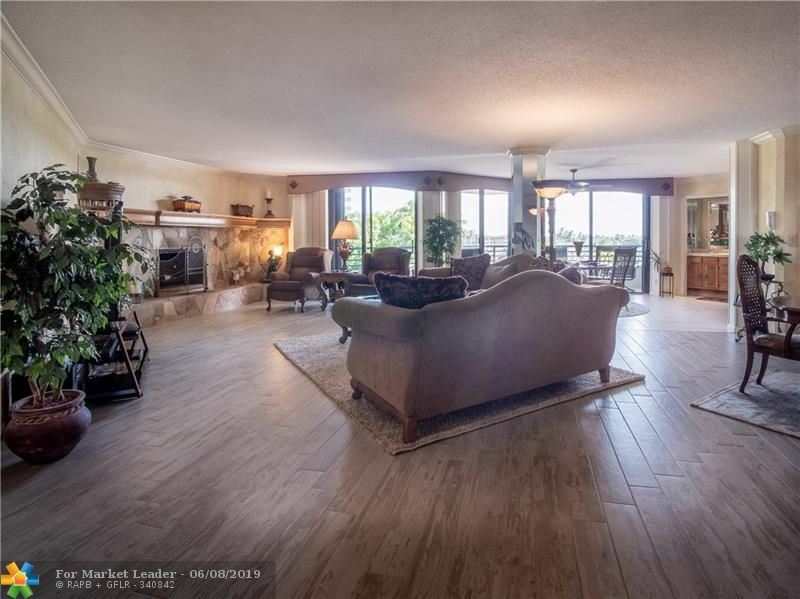 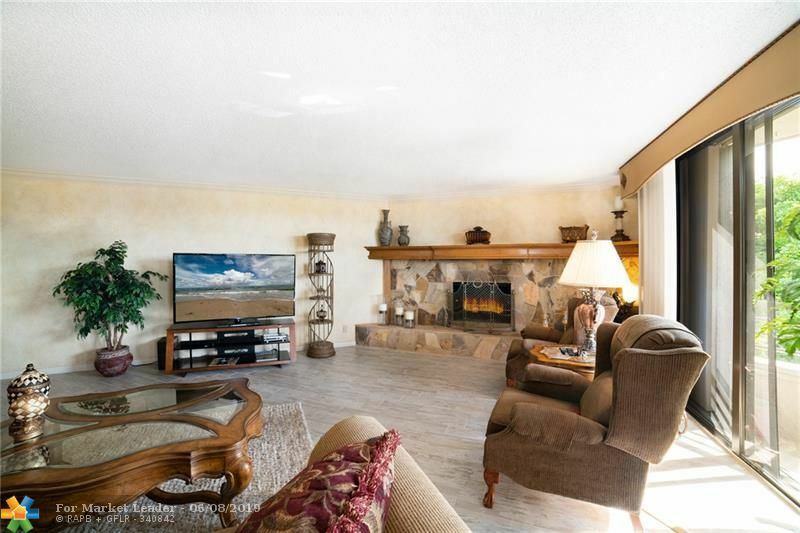 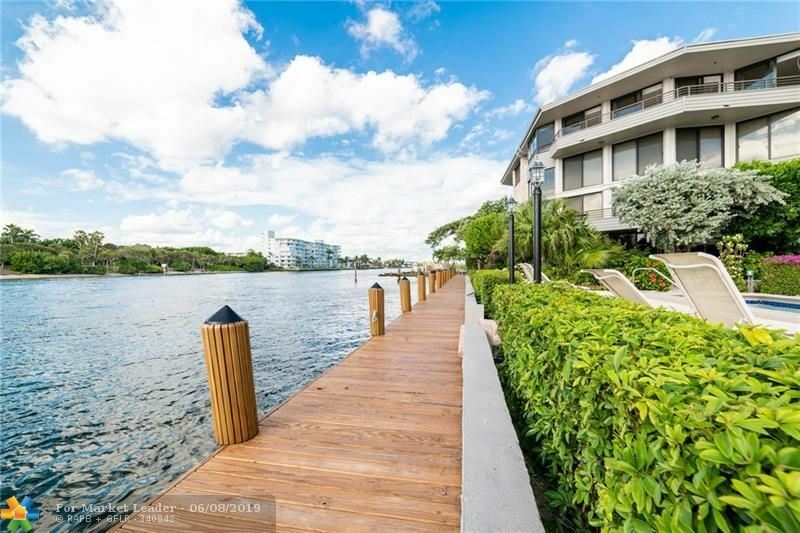 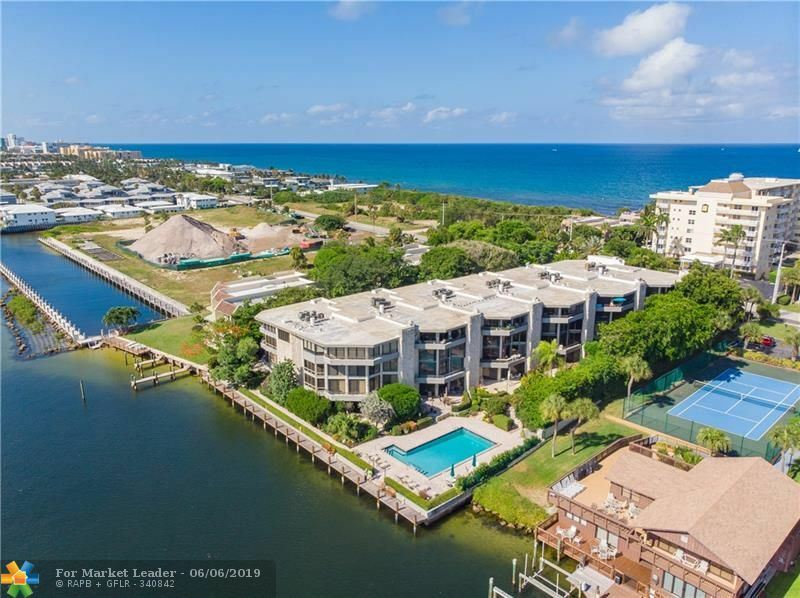 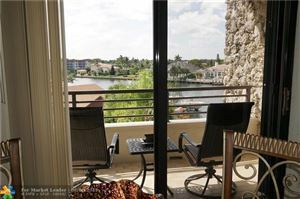 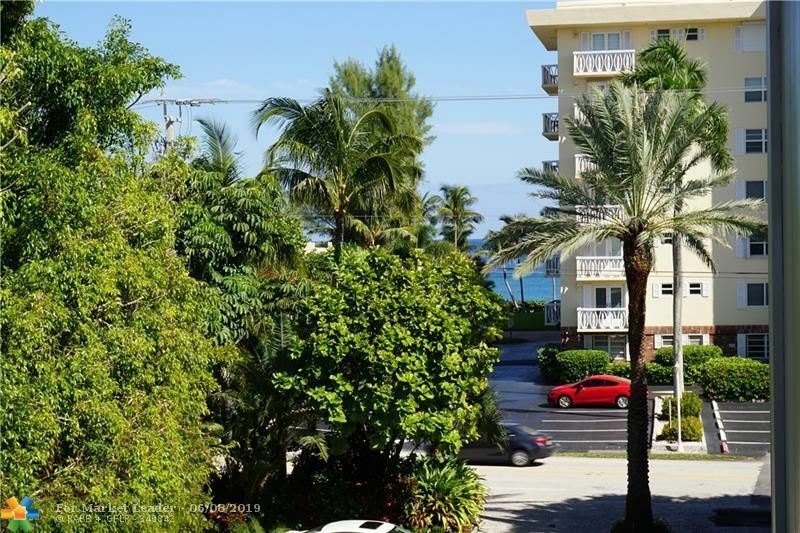 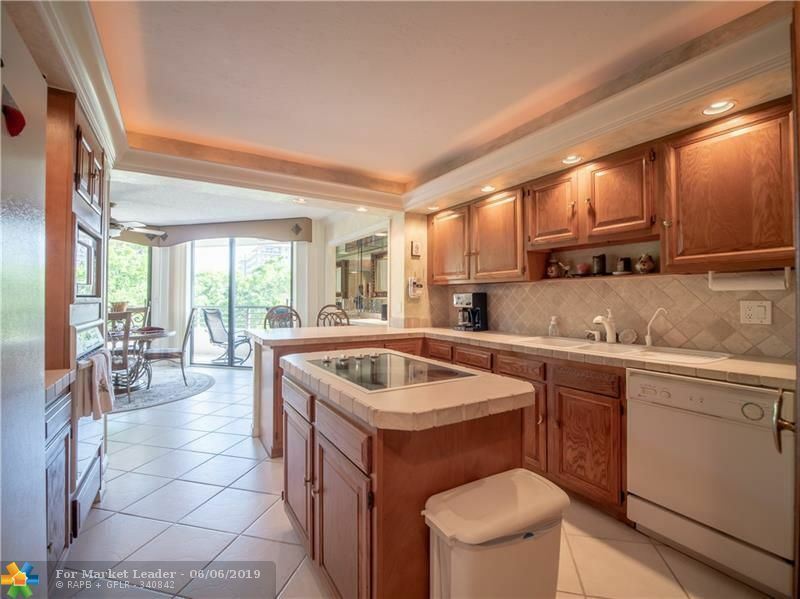 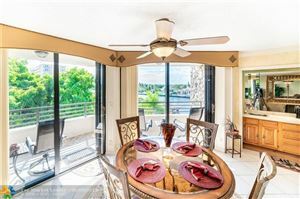 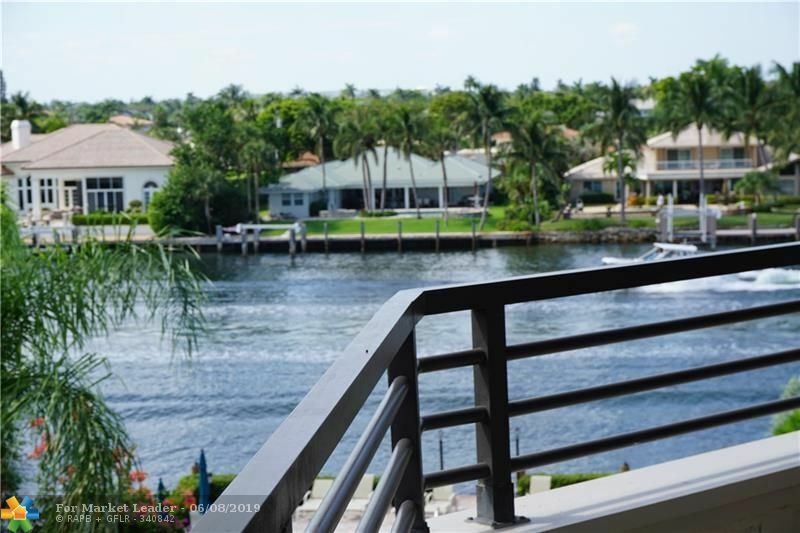 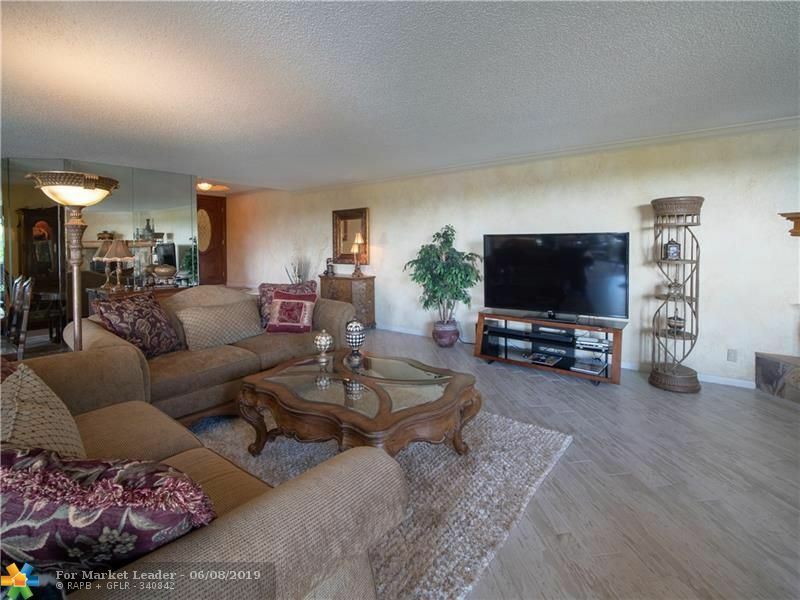 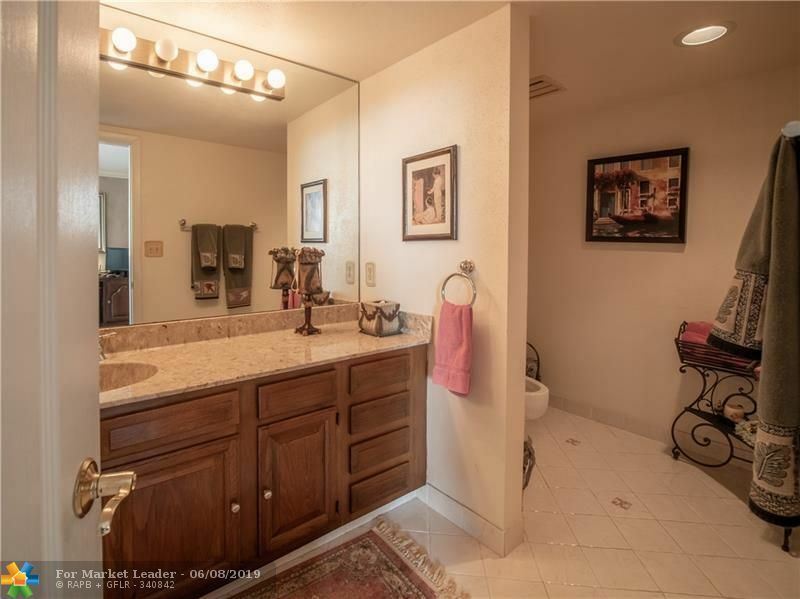 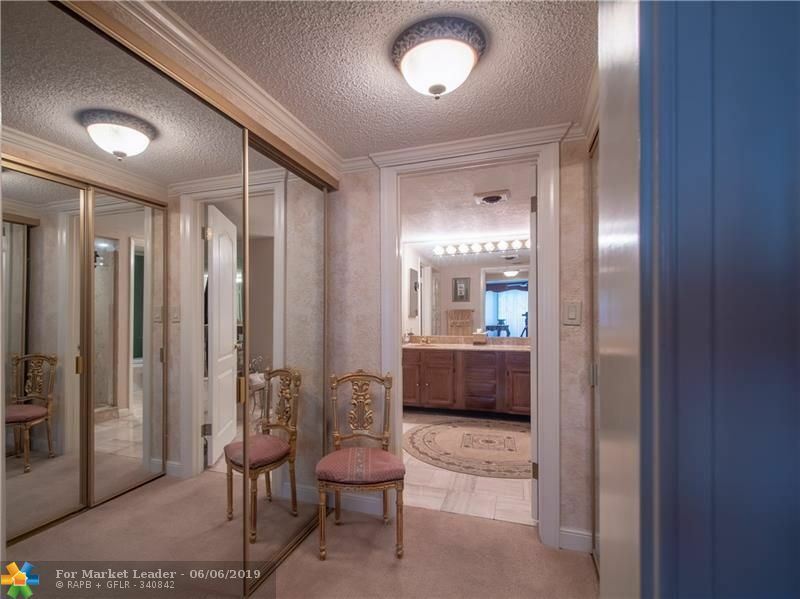 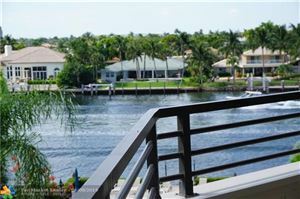 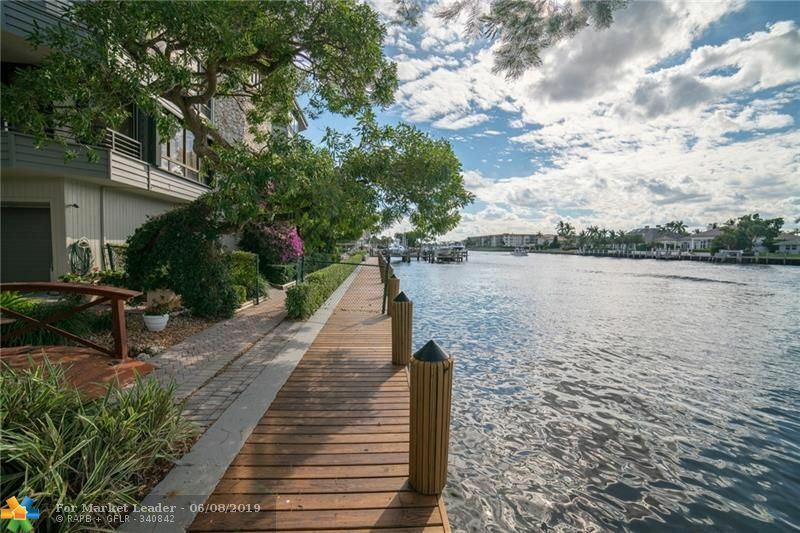 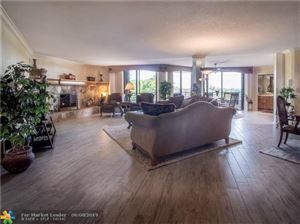 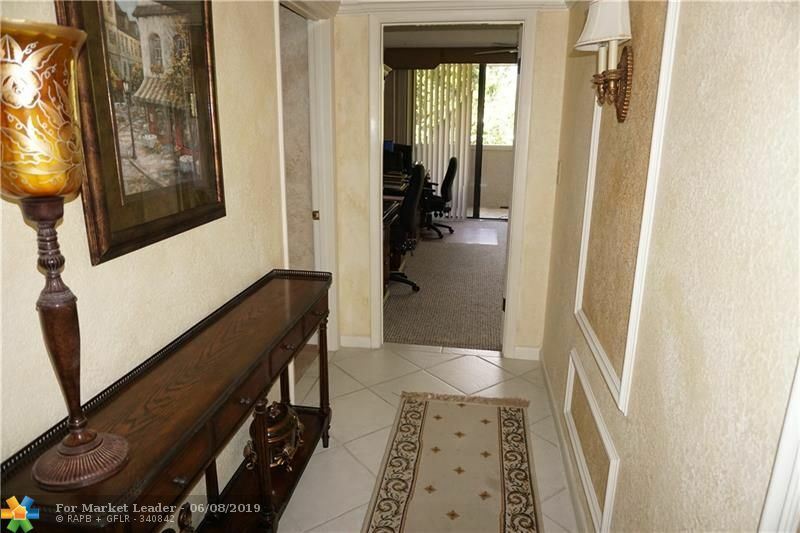 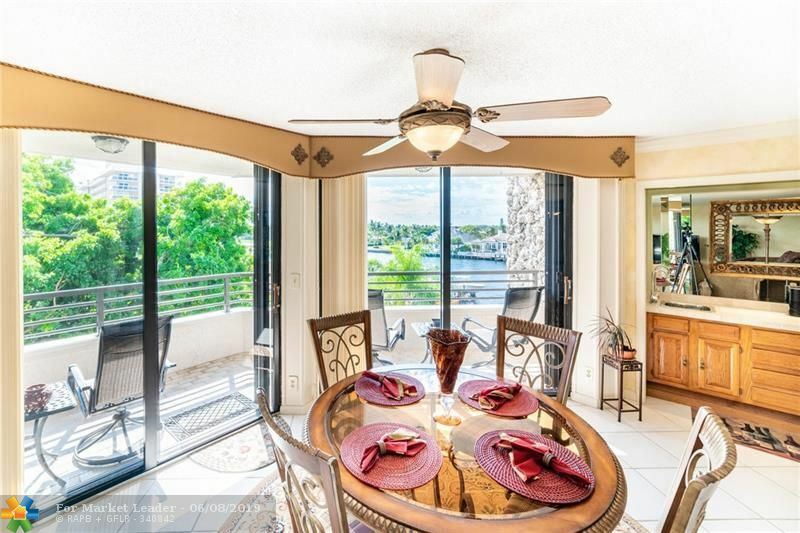 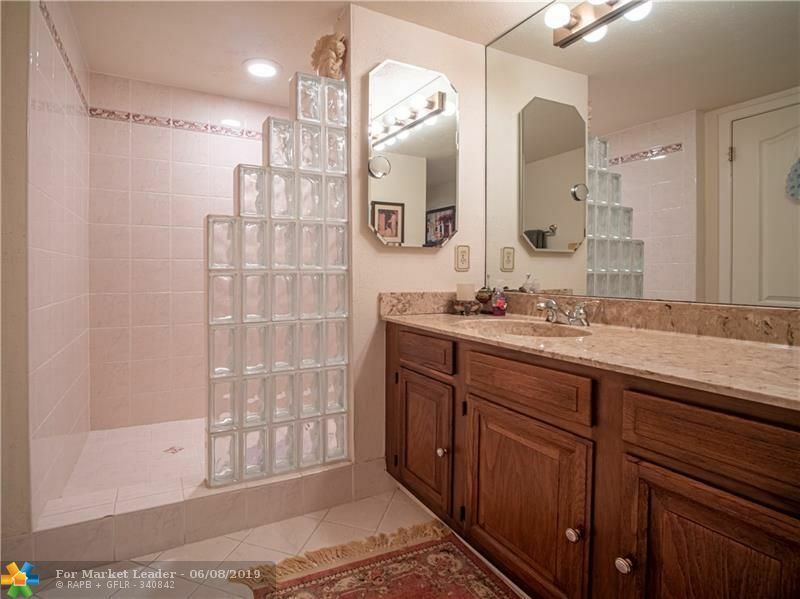 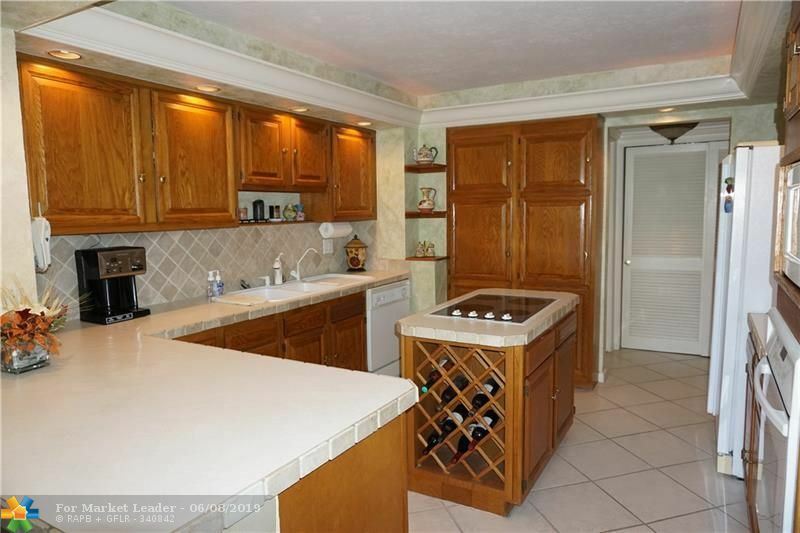 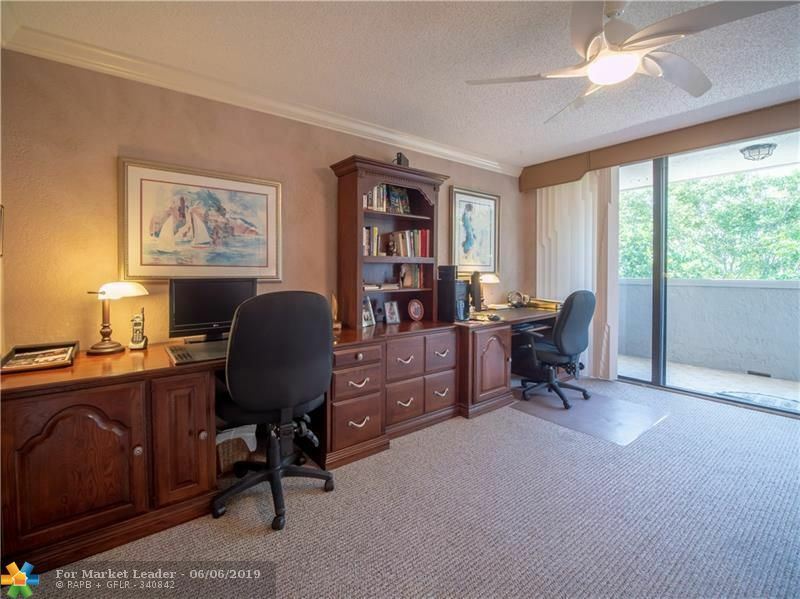 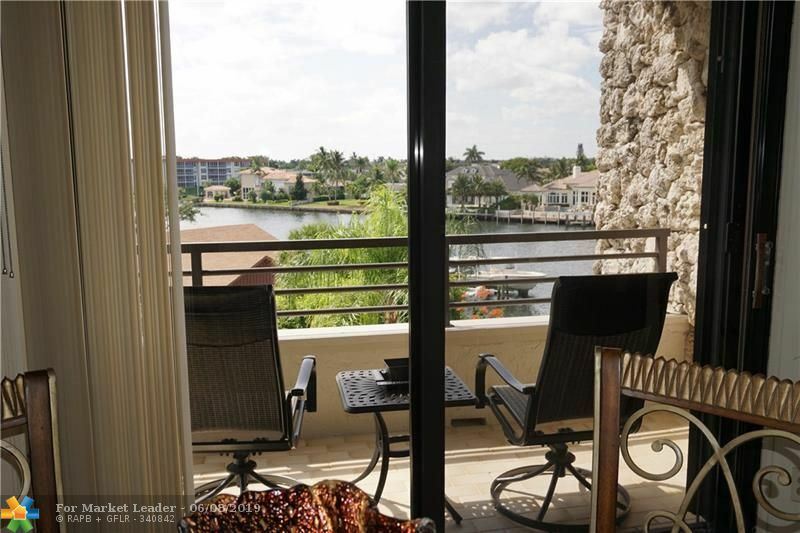 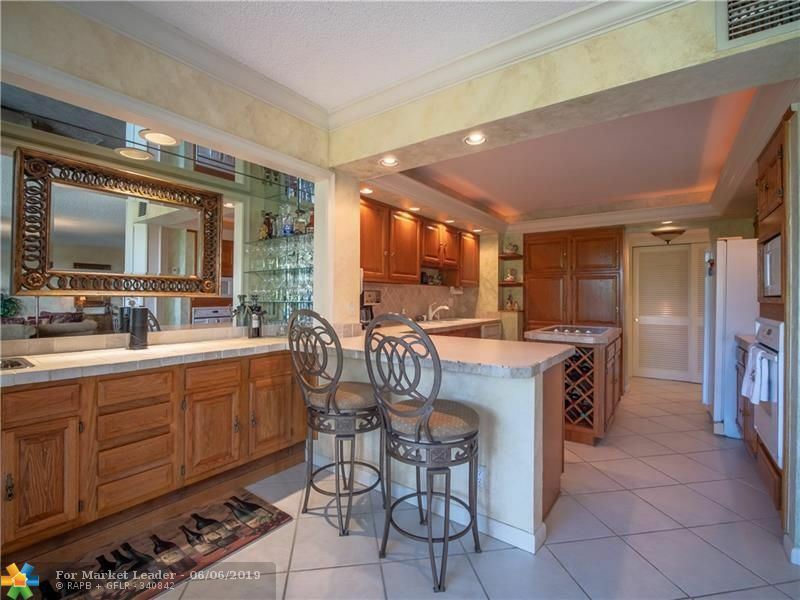 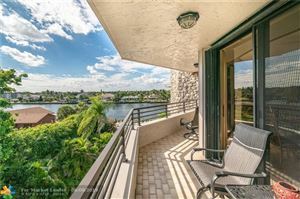 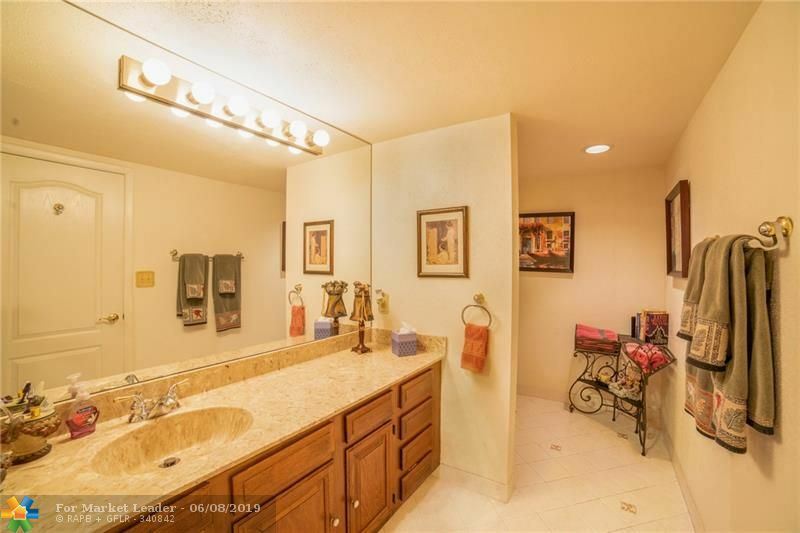 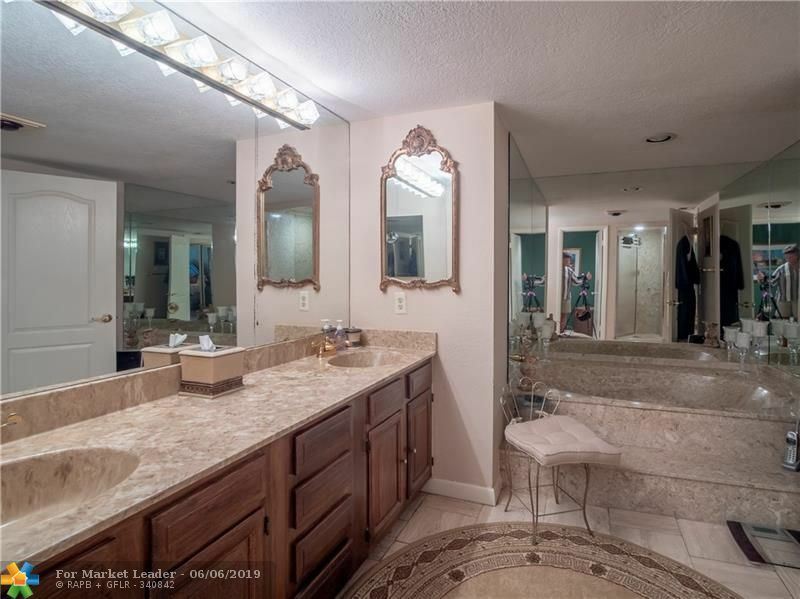 This top floor home has a south/south-west patio to enjoy the winter sun, water, and boat parade. 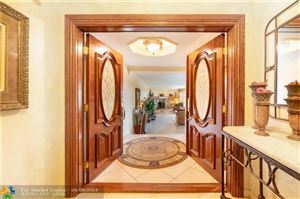 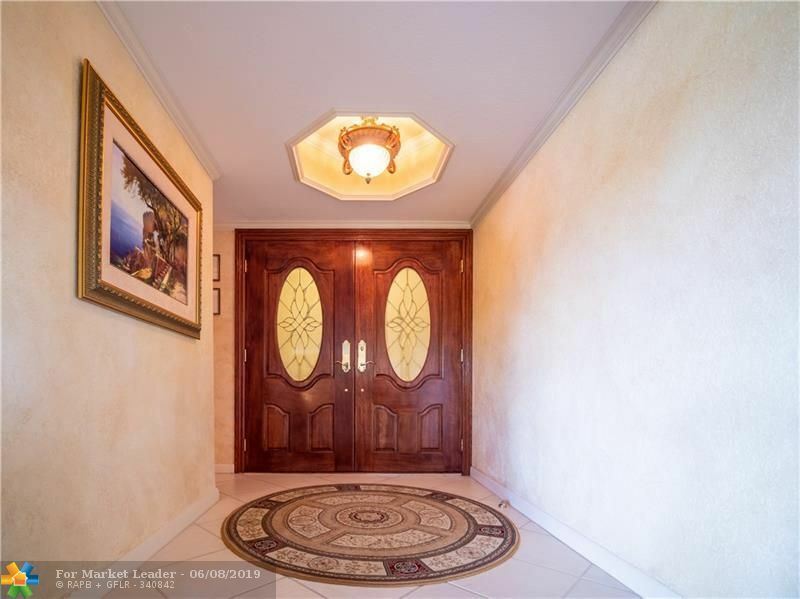 Elegant double wood door entry leads to immediate water views and wide open living area with one whole wall of glass. 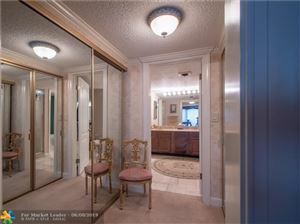 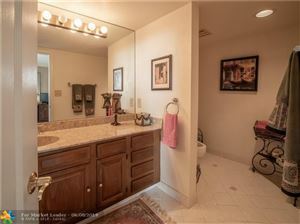 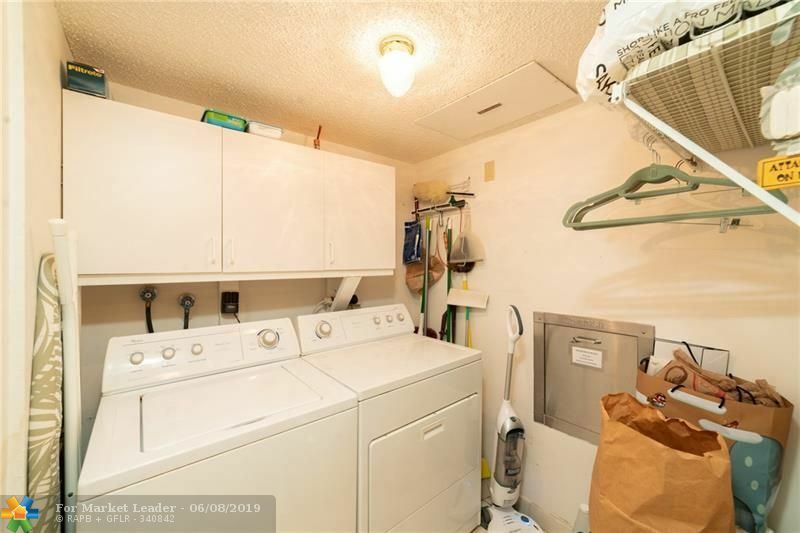 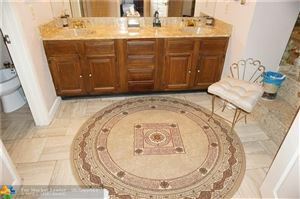 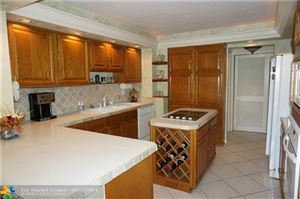 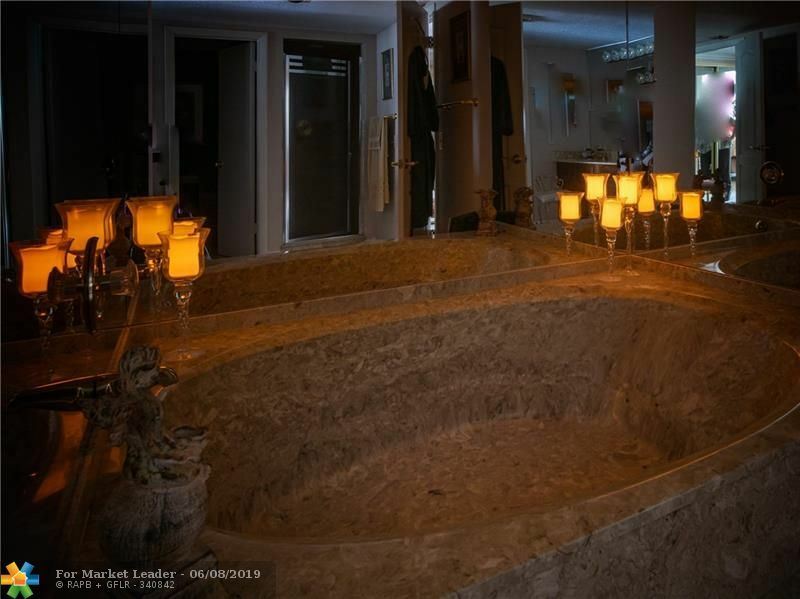 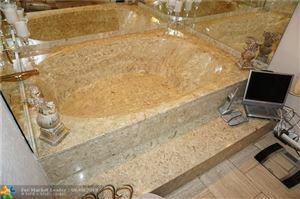 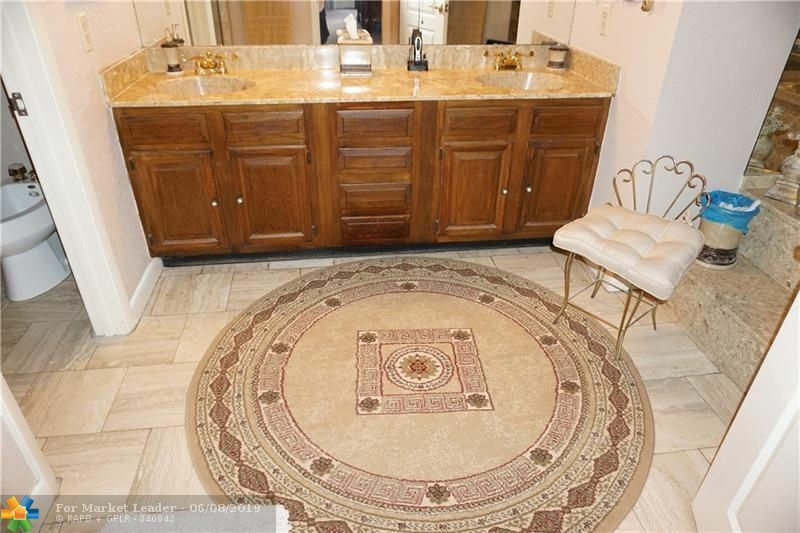 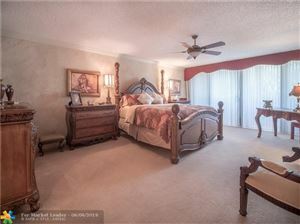 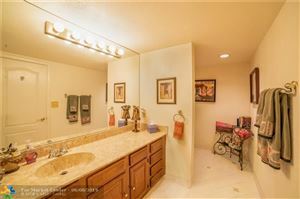 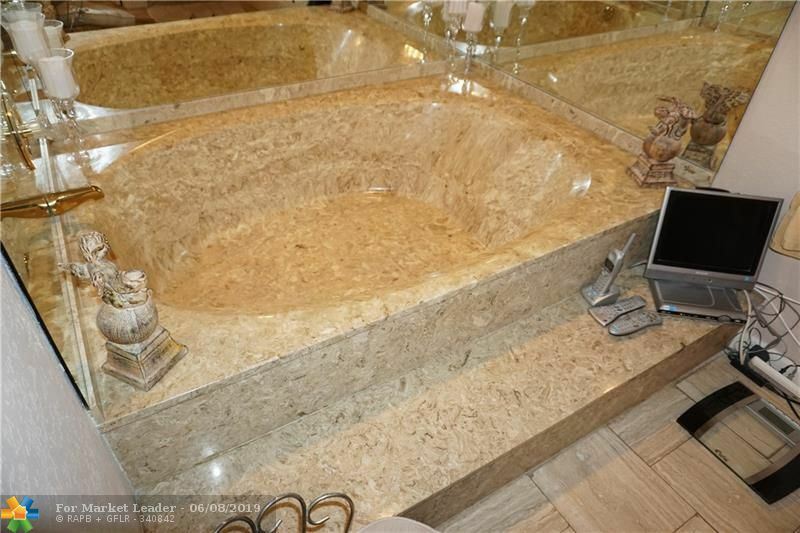 Wood burning fireplace, wet bar, dual zone air conditioning and separate laundry room are some of the special features. 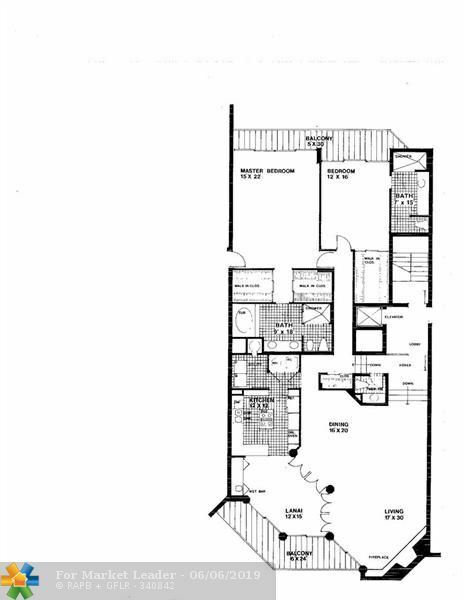 As spacious and private as most homes. 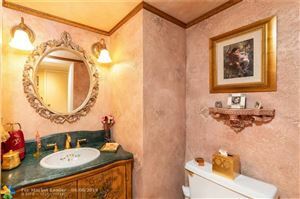 Pleasantly updated. 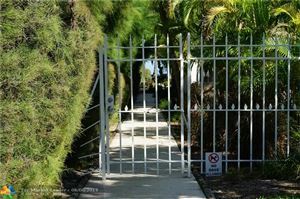 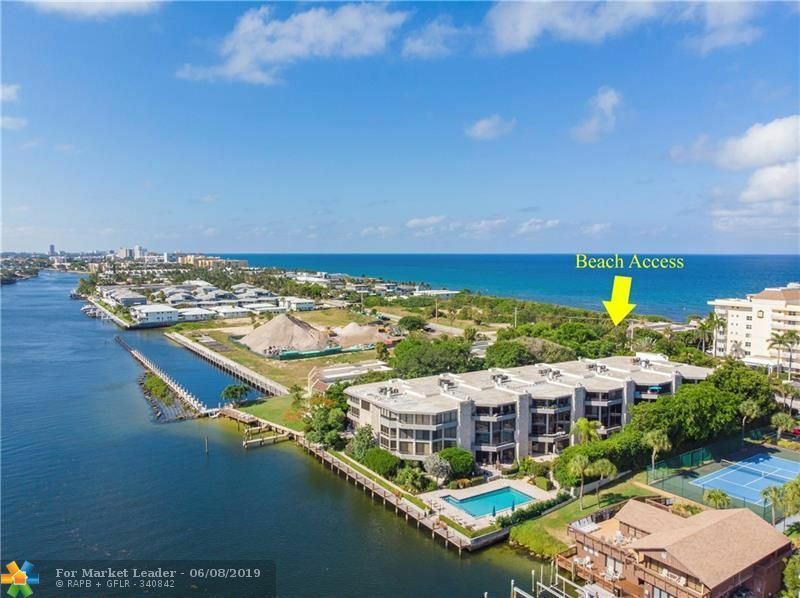 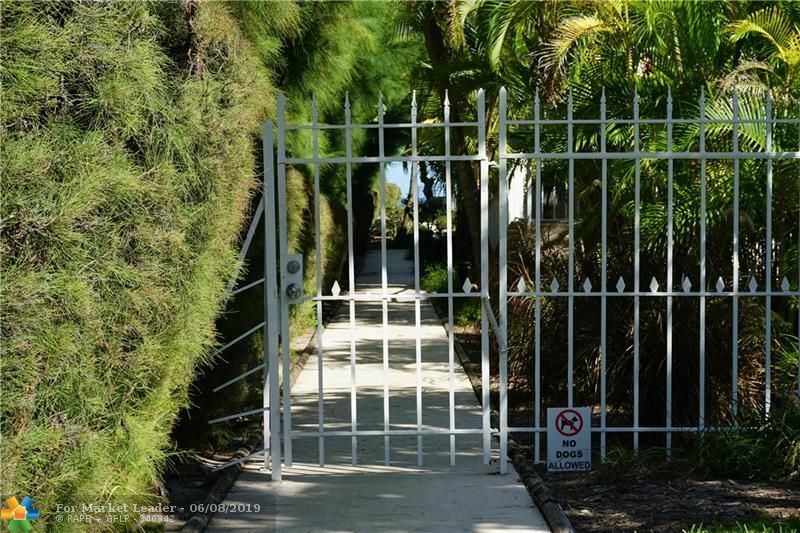 Access to three miles of private beach is just across the street. 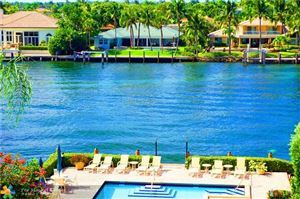 Hillsboro Beach has the cleanest sand and the clearest water for miles.